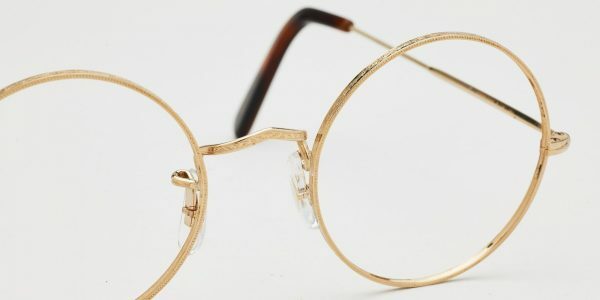 Introducing Algha for Cubitts, 18kt rolled gold spectacles. 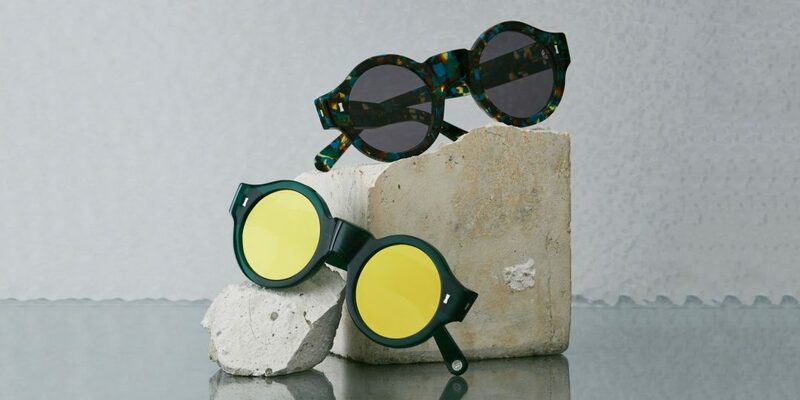 Available exclusively at Cubitts St James’s atelier. 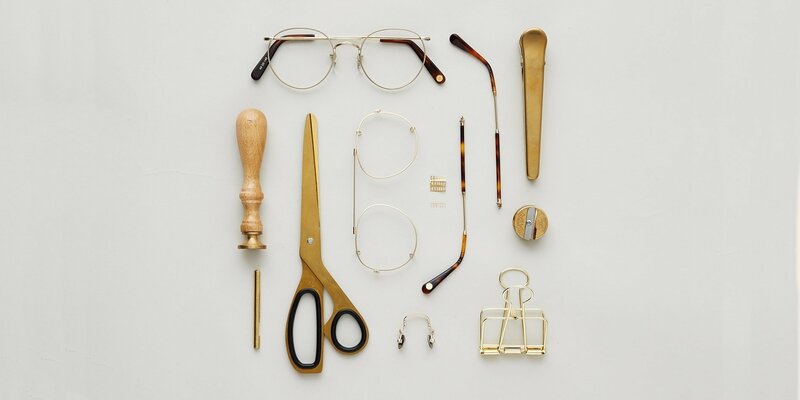 Each frame is made to order at the Algha Works in Hackney Wick, the UK’s oldest spectacles factory. 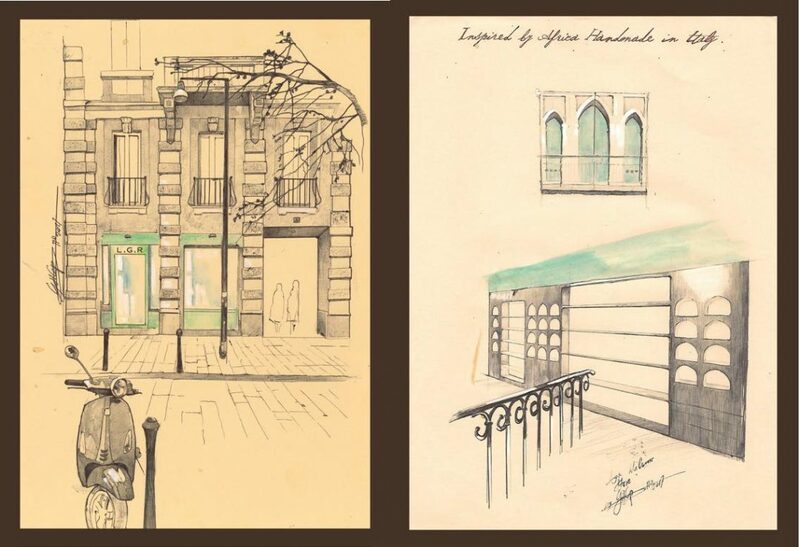 Using Algha’s classic archive of shapes each frame goes through over 120 meticulous processes to produce the finished article. 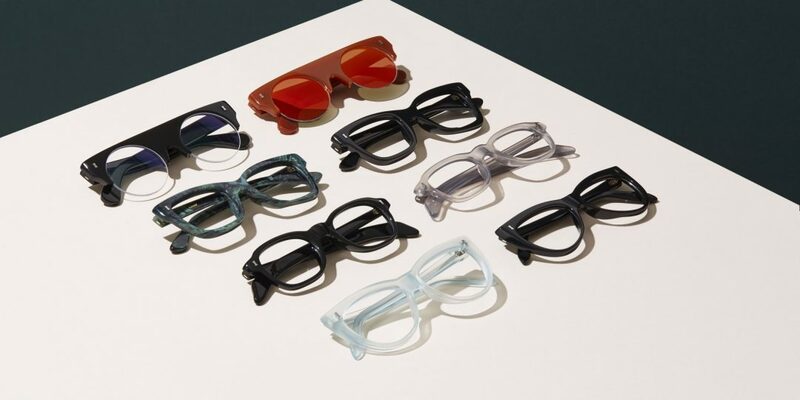 Choose from 89,000 combinations – with multiple eye shapes, bridge types and temples, with an optional filigree or Windsor Rim. 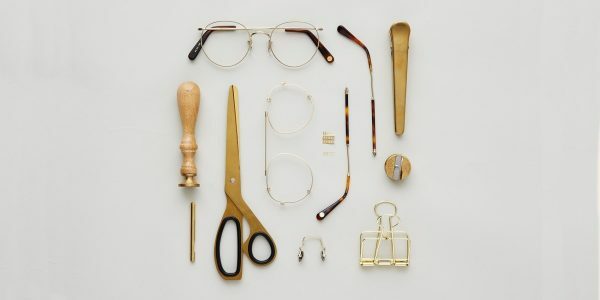 Algha for Cubitts frames are available exclusively at Cubitts St James’s, where advisors will take your optical measurements and advise you on the range of options, before your frame is made. Algha for Cubitts frames are priced at £425, including prescription or sunglass lenses, handmade leather case and accessories. 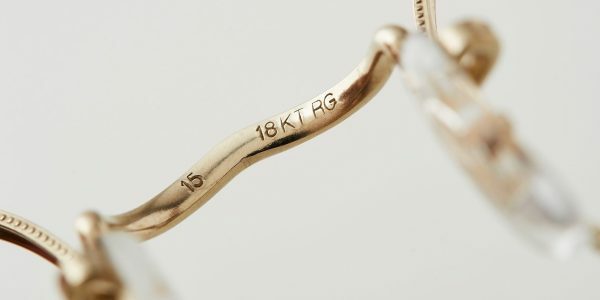 All Algha for Cubitts frames consist of a wire with a monel core, and 10 microns of 18kt gold wrapped around it — about 20 times the thickness of standard plating. 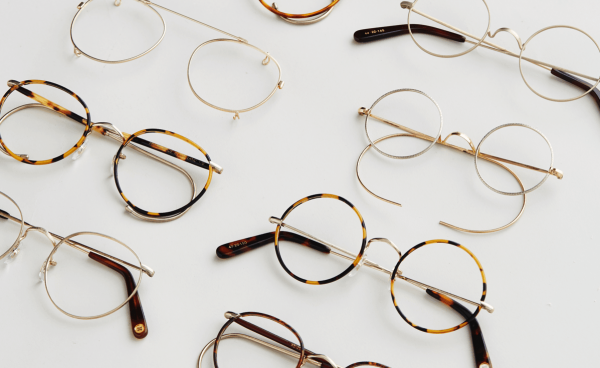 The hypoallergenic and corrosion-resistant properties of gold give our Classic frames the potential to last a lifetime. 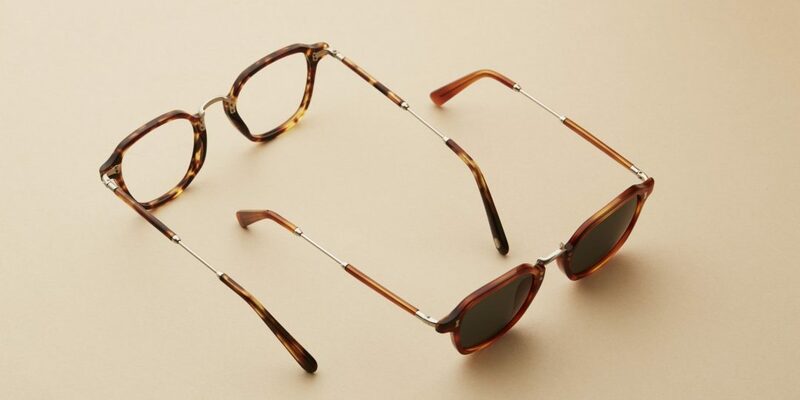 The combination frames use high quality Italian acetate for the fronts, and our crafted rolled gold for the temples. 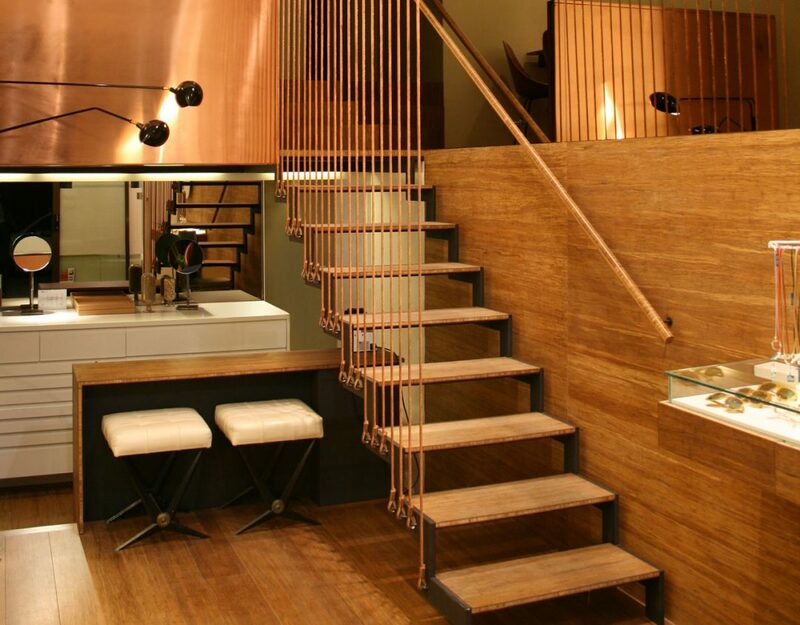 With a traditional curved glass frontage, and walls clad with walnut mouldings, our first Atelier takes inspiration from Jermyn Street’s heritage as the home of gentlemen’s style, and the area’s academic past.